Ms. Meenakshi Semwal has received her MSW Degree from H.N.B.Garhwal (Central) University. She started her career in social work in 2008 working with people with disabilities. Later in year 2010 she joined a Social work School in Dehradun as a faculty member and taught post graduate students of social work for 3 years. 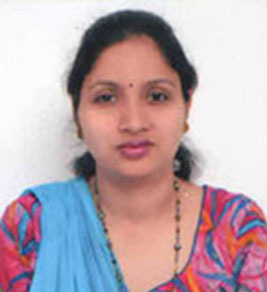 She joined Himgiri Zee University in year 2013 and since then she has been educating & grooming MSW students for social work profession. Her areas of specialization include role of Psychology in Social Work Profession, Case Work, Group Work, HR, Labour Law and IRPM.